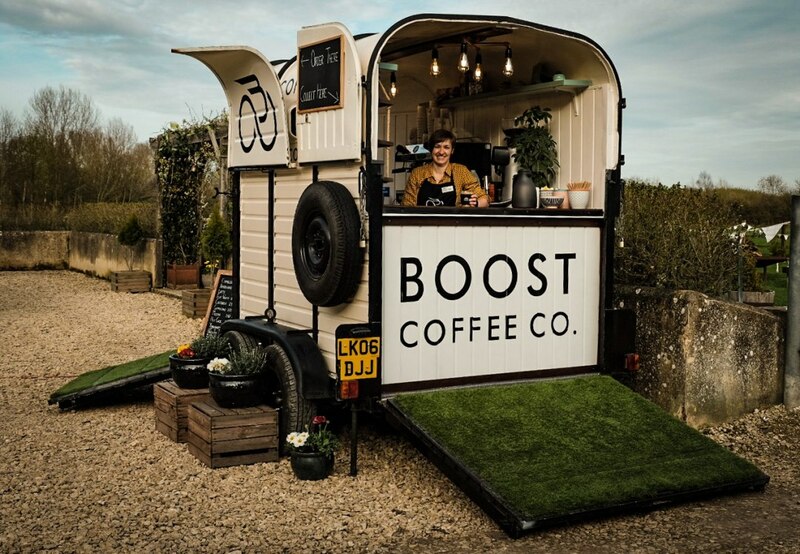 Mobile coffee trailer serving great coffee, tea, hot chocolate and some cool 'alternatives' too! 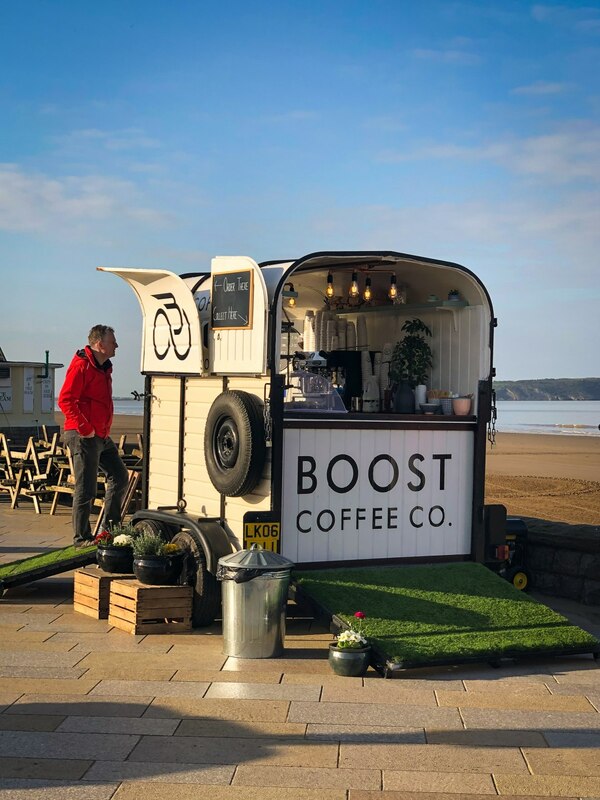 Our mobile vintage coffee horse trailer is available to hire for events, weddings or parties where we create an experience to be remembered though great coffee and friendly expert service. We also love to attend festivals, sports events, races and food festivals to name a few. 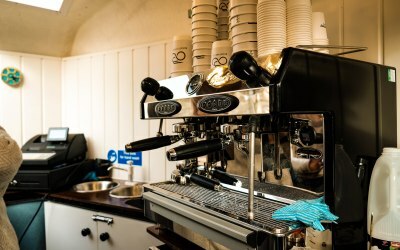 Our barista made coffee is made fresh from our carefully sourced, high-quality beans using our Fracino espresso machine. 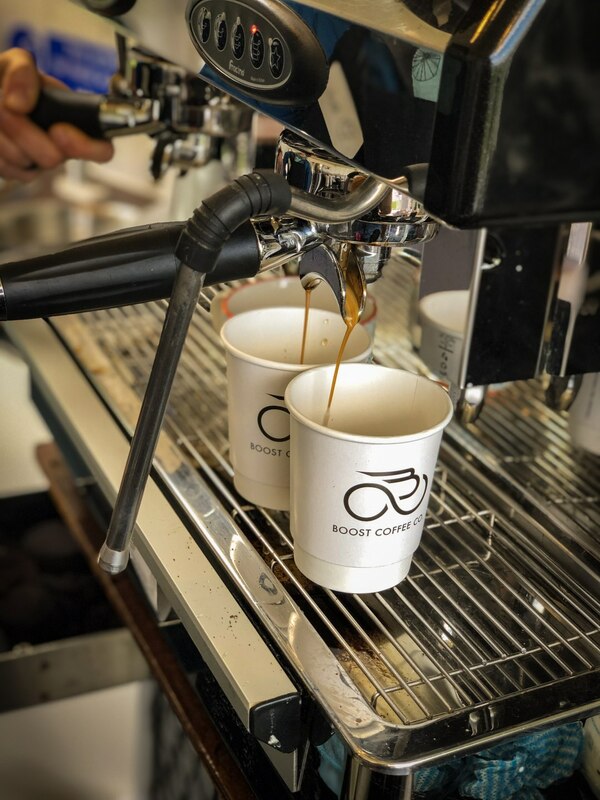 Whether you prefer an espresso, a flat white or an americano, we have got you covered when you need your boost. 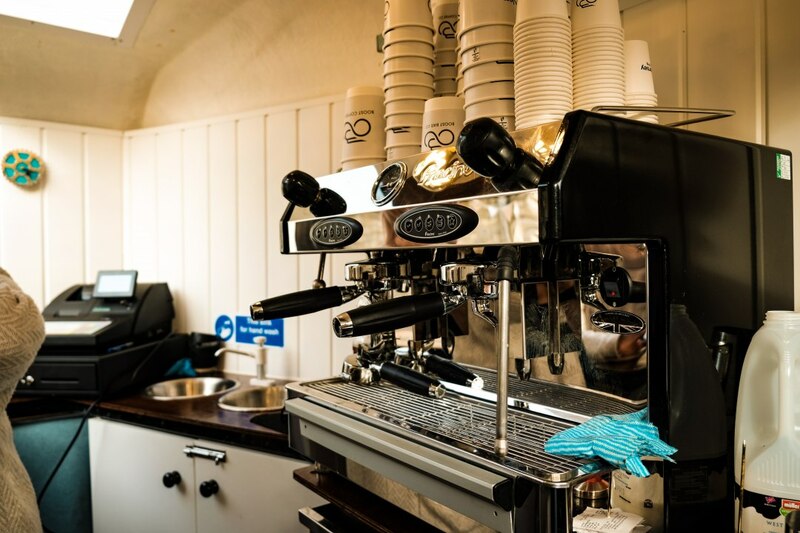 If decaf is your bag, then we have the very finest Swiss Water decaf blend for you to sample or to keep your guests happy. 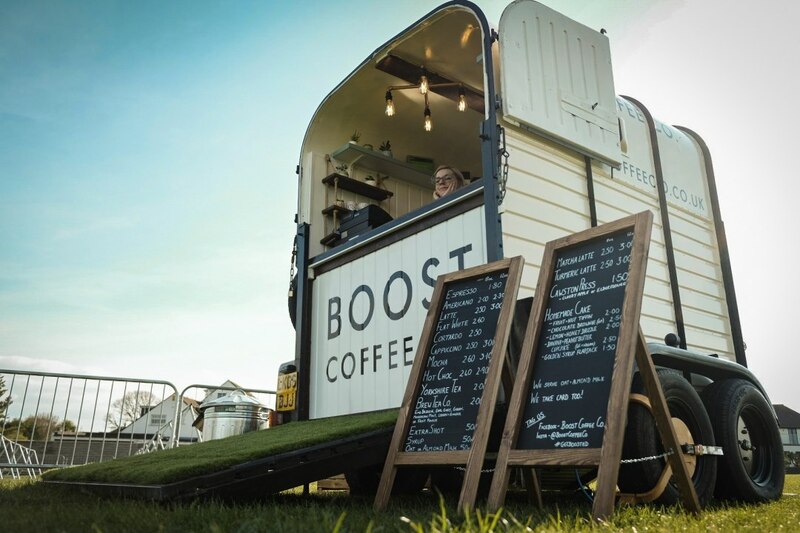 Of course, we don’t just do coffee, if tea or hot chocolate is more your bag then we’ve got you covered. 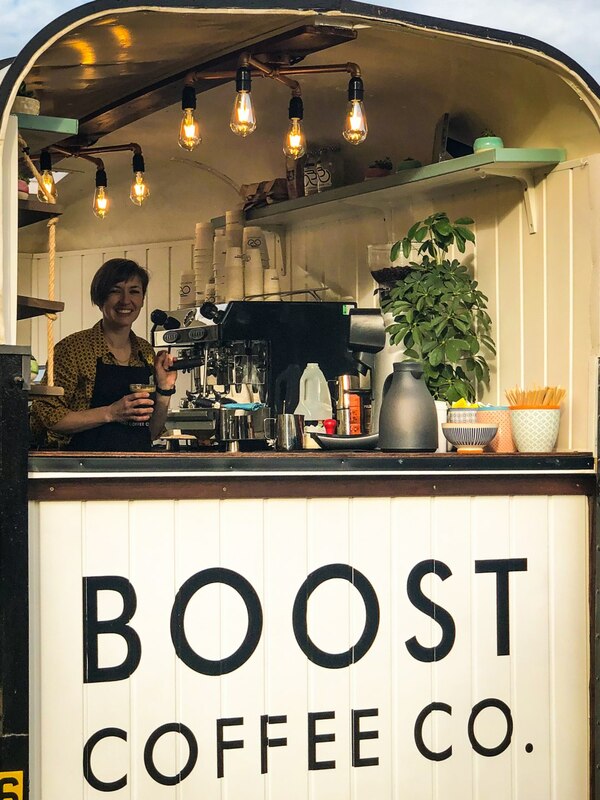 There’s also our extra special Boost Coffee Co. butter blended coffee if you fancy trying something new, as well as our CBD, infused coffee for an instant anti-inflammatory hit. 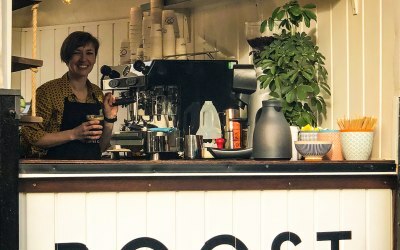 We also serve some coffee alternatives such as matcha and turmeric lattes, and stock a range of dairy and non-diary milk. If you would like to treat your guests we can provide an inclusive quote for you, or we can come and trade at your event where guests pay for the drinks themselves, our vintage horsebox looks great in any arena. Just message us for a quote and we will be happy to tailor our services to your needs! 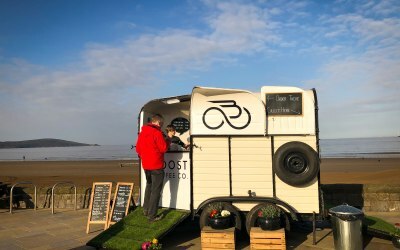 Great coffee and great friendly service. 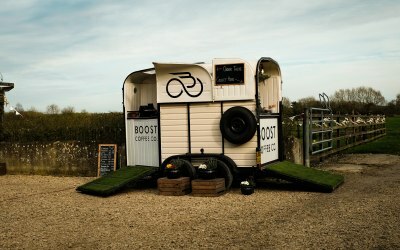 Response from Boost Coffee Co. Thanks so much Ruth, I hope you all had a lovely day and best wishes for the future! 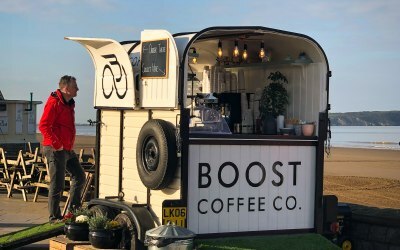 Boost Coffee Co. provided both their coffee services and their bike mechanic services at our triathlon event this weekend. 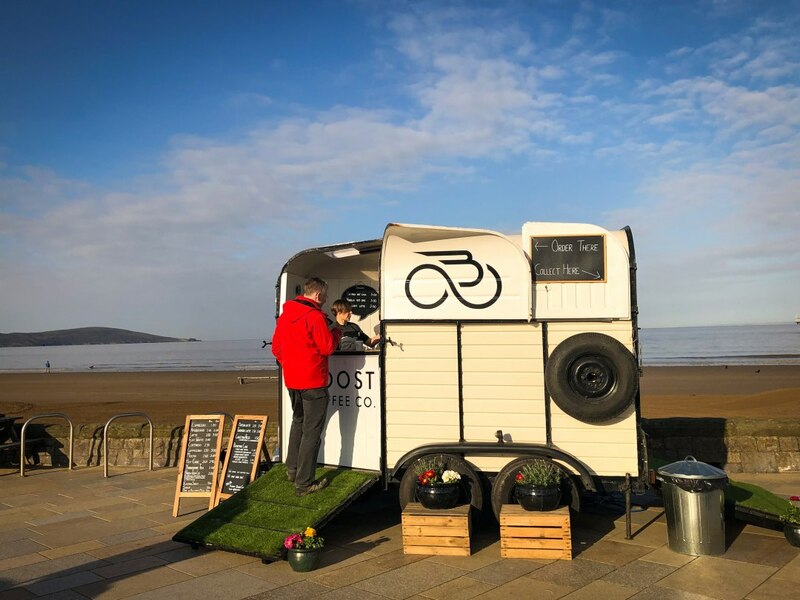 They provided an excellent service in both and were perfect for the spirit of the event by being upbeat, enthusiastic and friendly for the whole day. 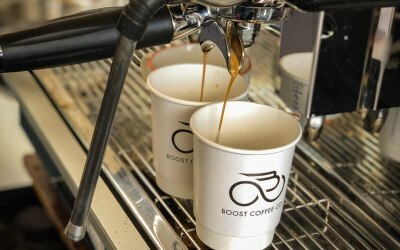 Get quotes from Boost Coffee Co. and others within hours. 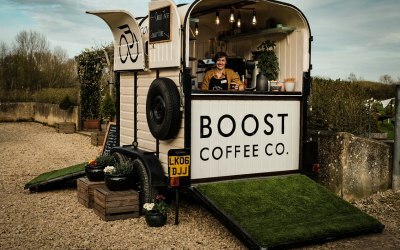 Get quotes from Boost Coffee Co.